If you follow me on twitter or instagram, you probably already know that I've had HAIM on repeat since the release of their album. Not only do they have great music, but they have great style as well. I especially love Danielle's personal style (pictured in the middle above). She's always dressed in laid-back California cool looks with a little bit of an edge. 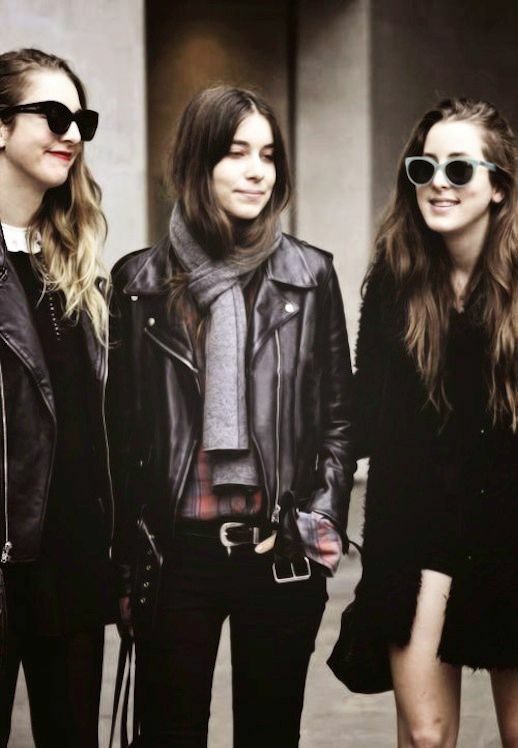 0 Response to "HAIM | CALIFORNIA COOL WITH AN EDGE"